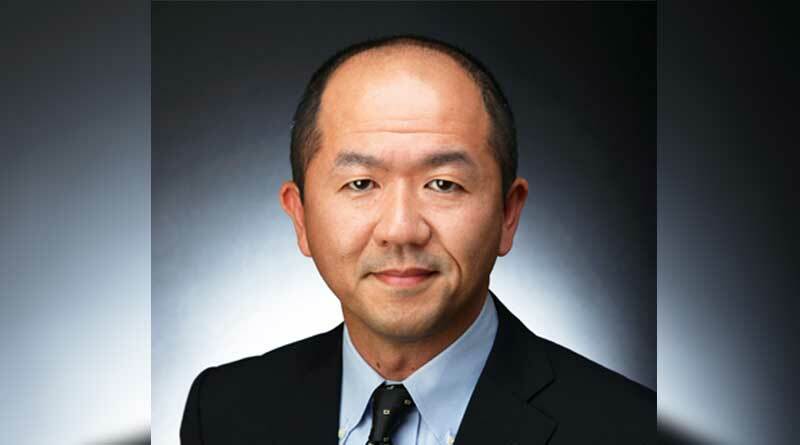 Hilton Grand Vacations announces the promotion of Yoshifumi Furusawa to vice president of Asia marketing. In his new role, Furusawa will be responsible for local marketing and partnership strategy and execution for the Asia region. In Furusawa’s previous role as senior director of marketing – Japan/Guam, he helped innovate and implement new initiatives, which enhanced the customer journey and experience. Under his leadership, local marketing has evolved to play a strategic role in offering elevated presentations and experiences, which has contributed to increased quality tours. The team received the 2018 ARDA award for outstanding accomplishments. Furusawa has more than 20 years of marketing experience in Japan and abroad. He joined HGV in 2008 as senior manager of marketing and further developed his career by taking on increasingly progressive roles in the marketing department. Prior to HGV, Furusawa worked for Wincubic in Hawaii, where he oversaw marketing services catered to Asia markets. Furusawa holds a bachelor’s degree in sociology from Musashi University in Tokyo. Hilton Grand Vacations, Inc. (NYSE: HGV) is recognized as a leading global timeshare company. With headquarters in Orlando, Florida, USA, Hilton Grand Vacations develops, markets and operates a system of brand-name, high-quality vacation ownership resorts in select vacation destinations. The company also manages and operates two innovative club membership programs: Hilton Grand Vacations Club® and The Hilton Club®, providing exclusive exchange, leisure travel and reservation services for more than 305,000 club members. For more information, visit www.hgv.com and www.hiltongrandvacations.com.